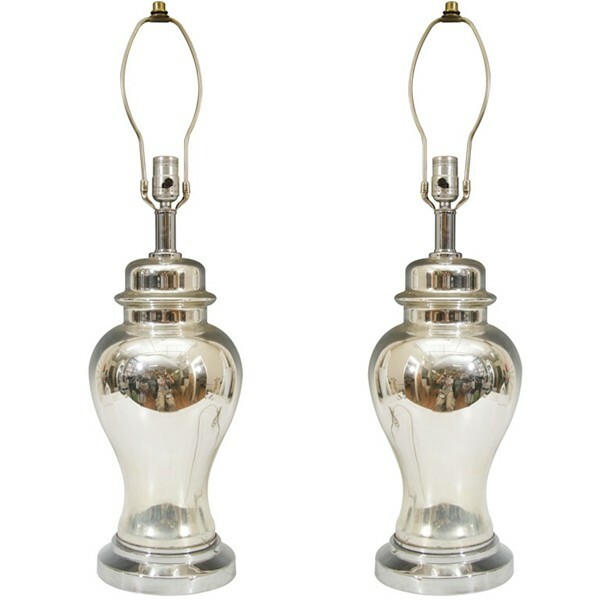 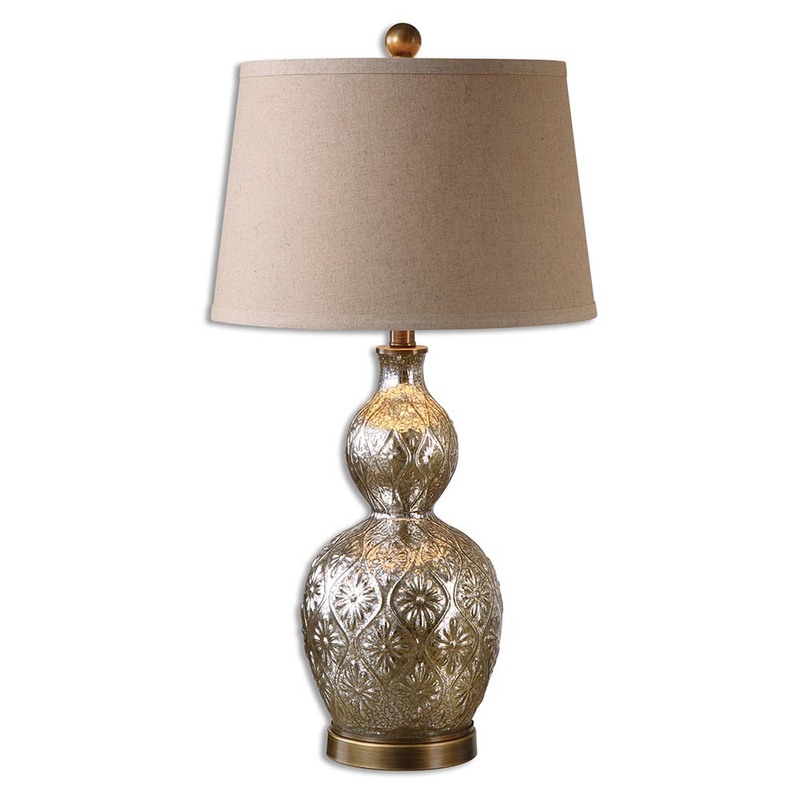 Mercury glass table lamps are a revelation in household ornaments that could make the difference between an ordinary décor and one enriched with silvery and sparkling, yet subtle splendor. 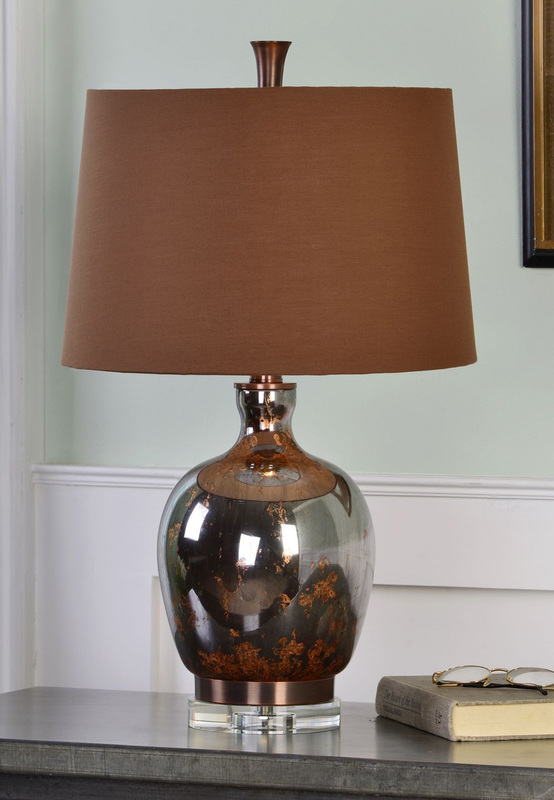 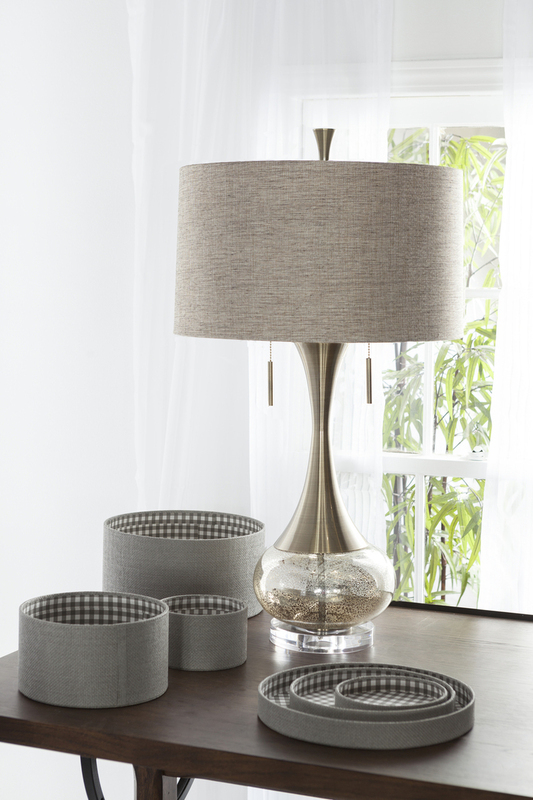 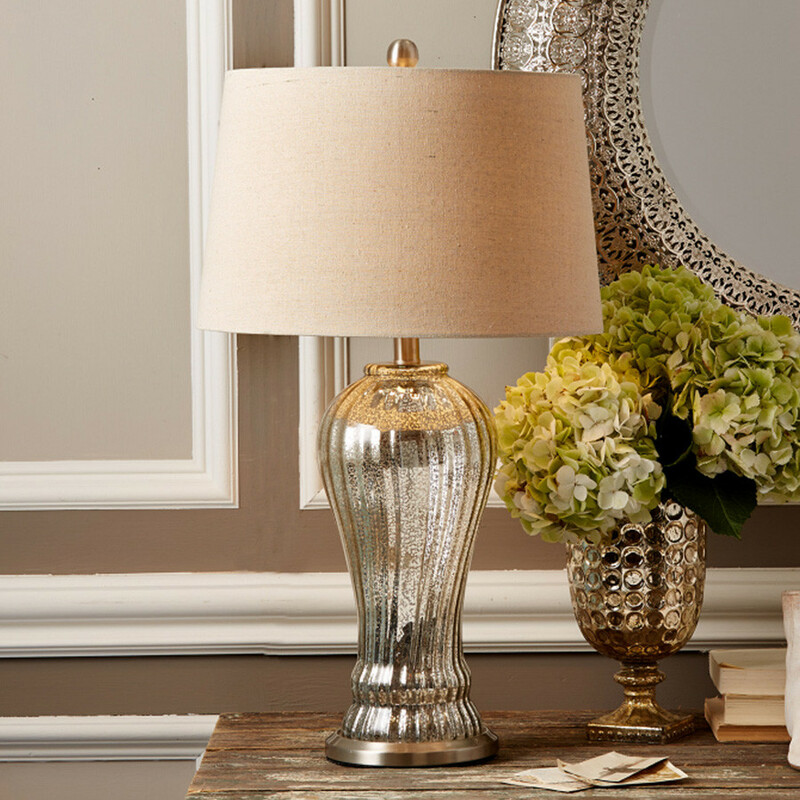 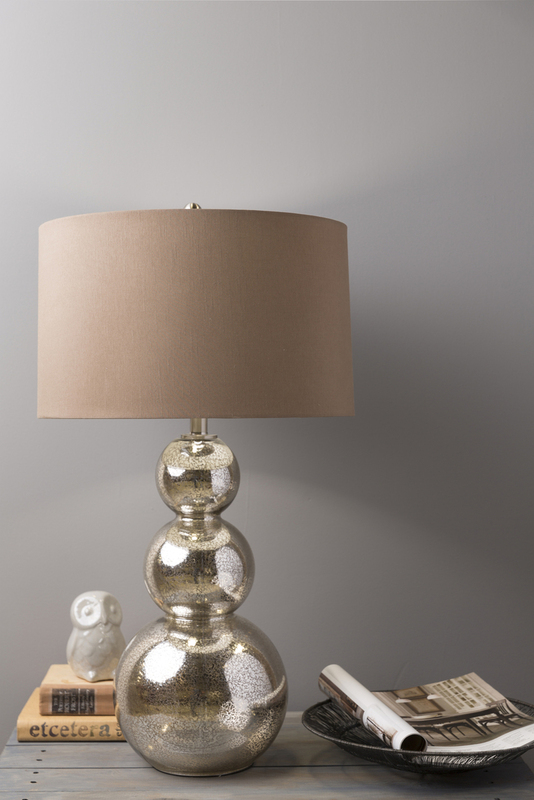 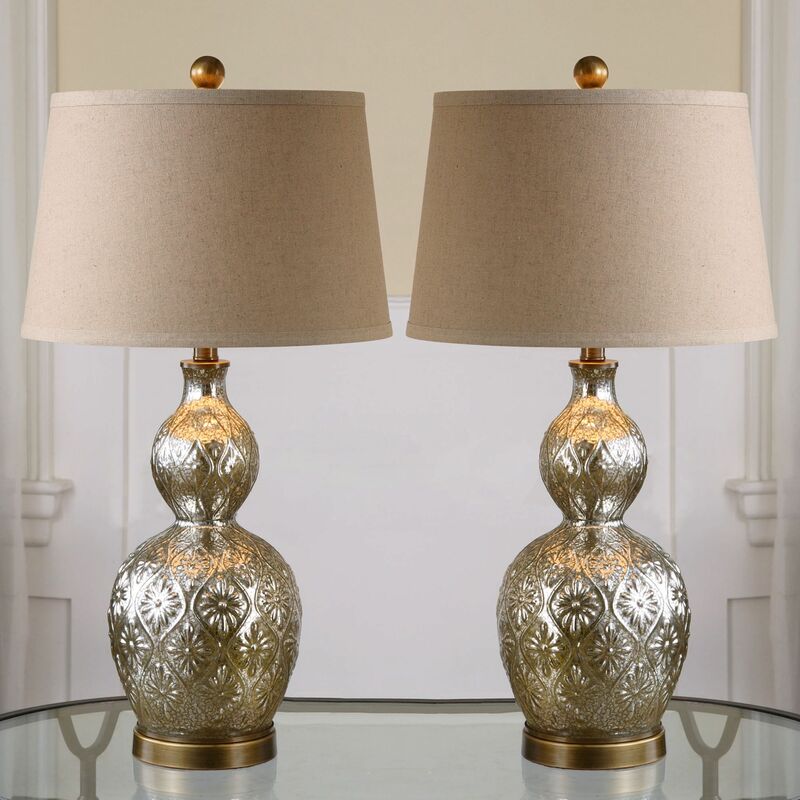 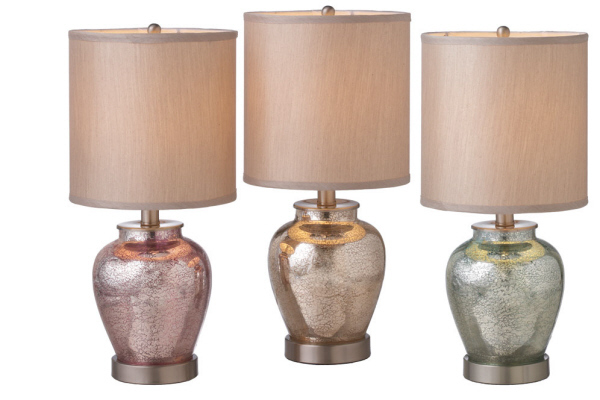 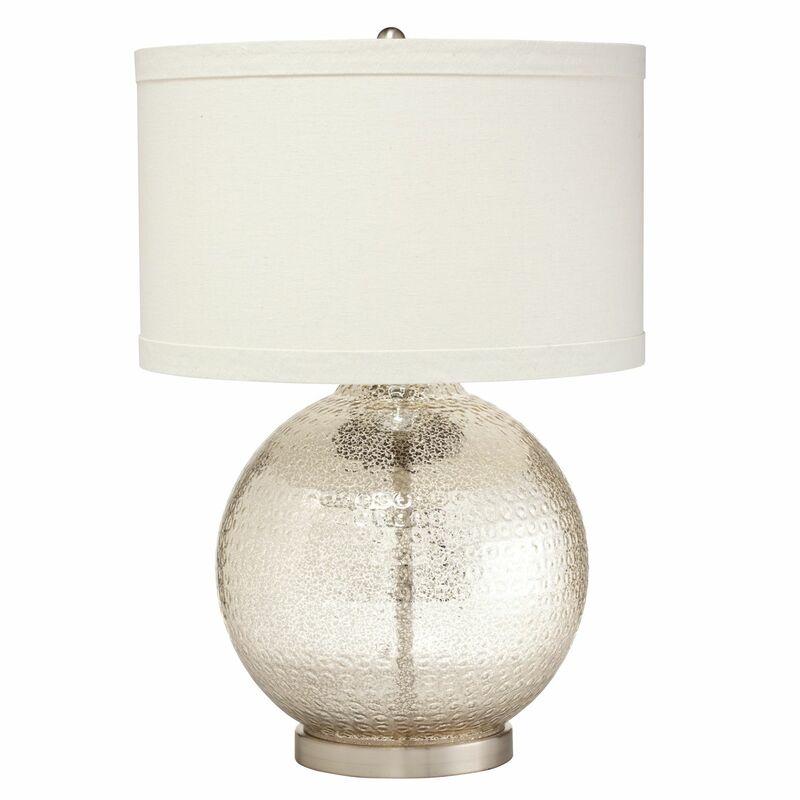 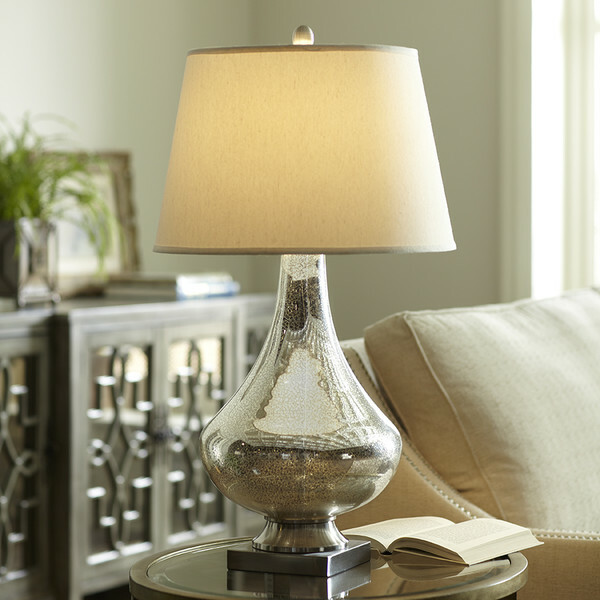 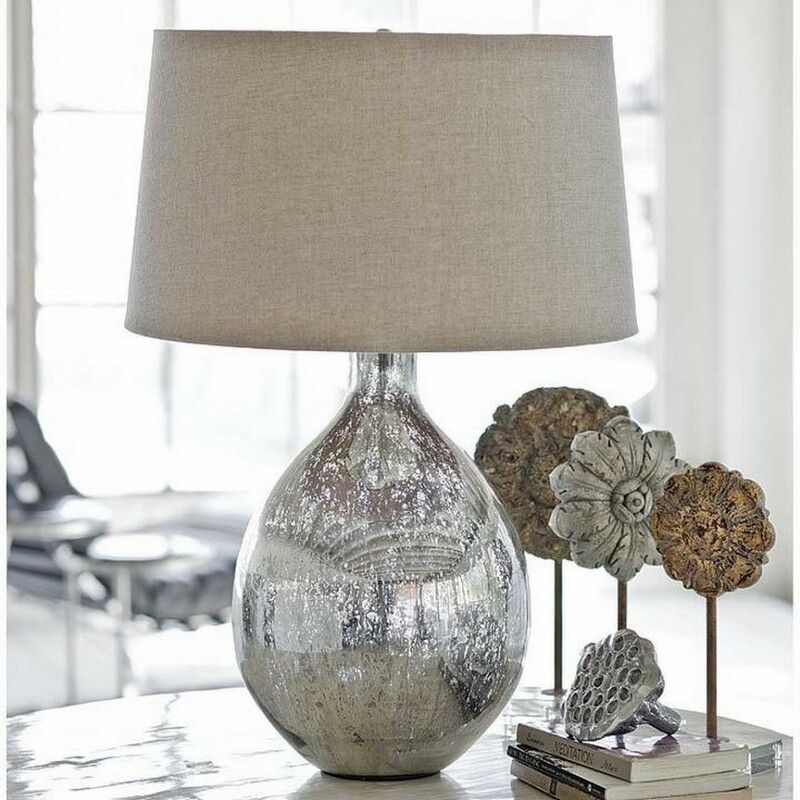 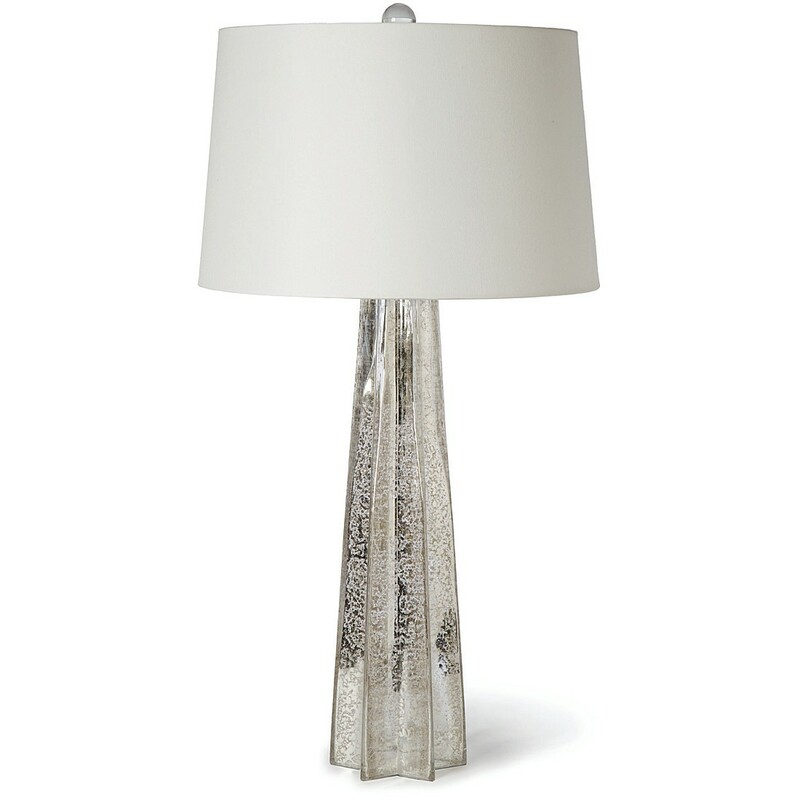 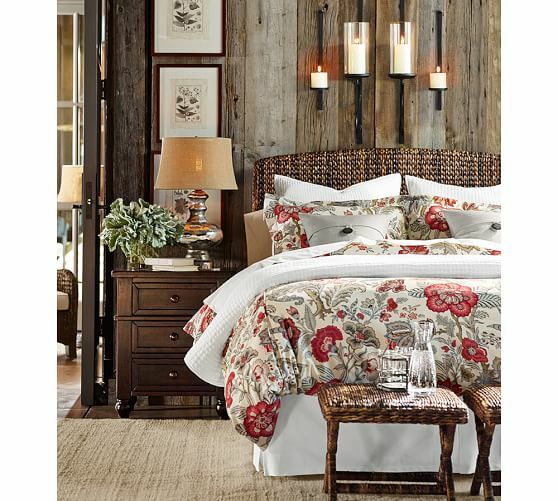 Here’s what makes mercury glass table lamps a must-have. 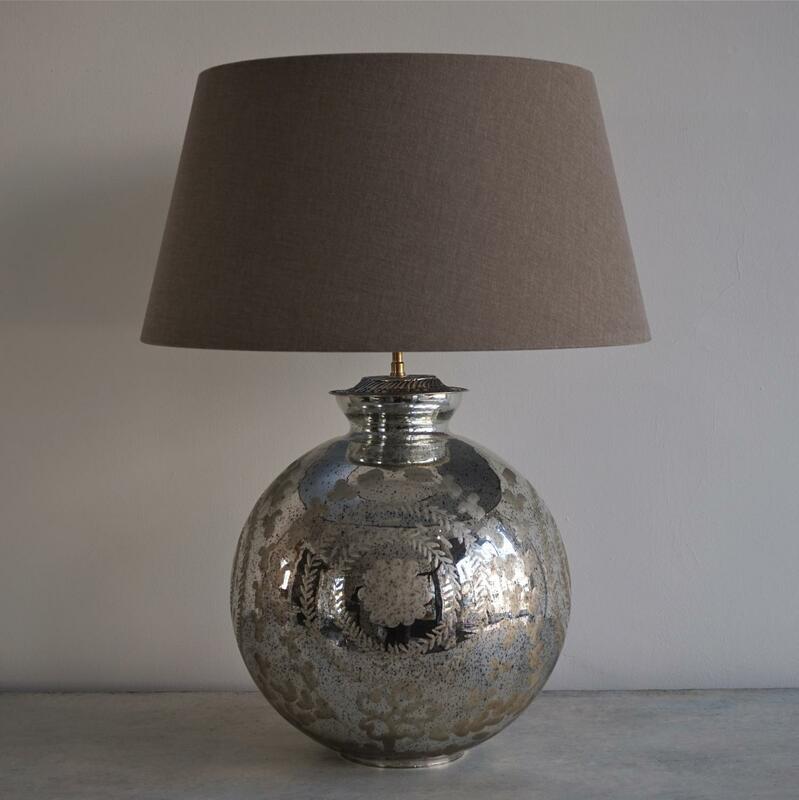 Whether you’re after a Mercury glass table lamp that boasts panache and oozes with flair, or subtly sits at the fore of your living room, the versatility of glass makes it a forerunner in crafting stunning lamps. 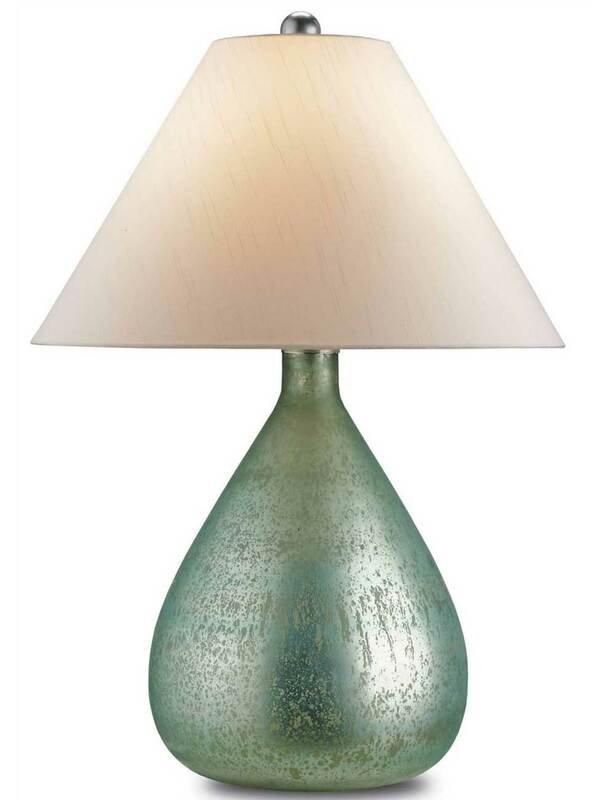 The class of glassmakers dates back to the 14th Century, birthed on the island of Murano, where pieces of glass were turned into high quality decorative pieces that were put to use in a number of ways. 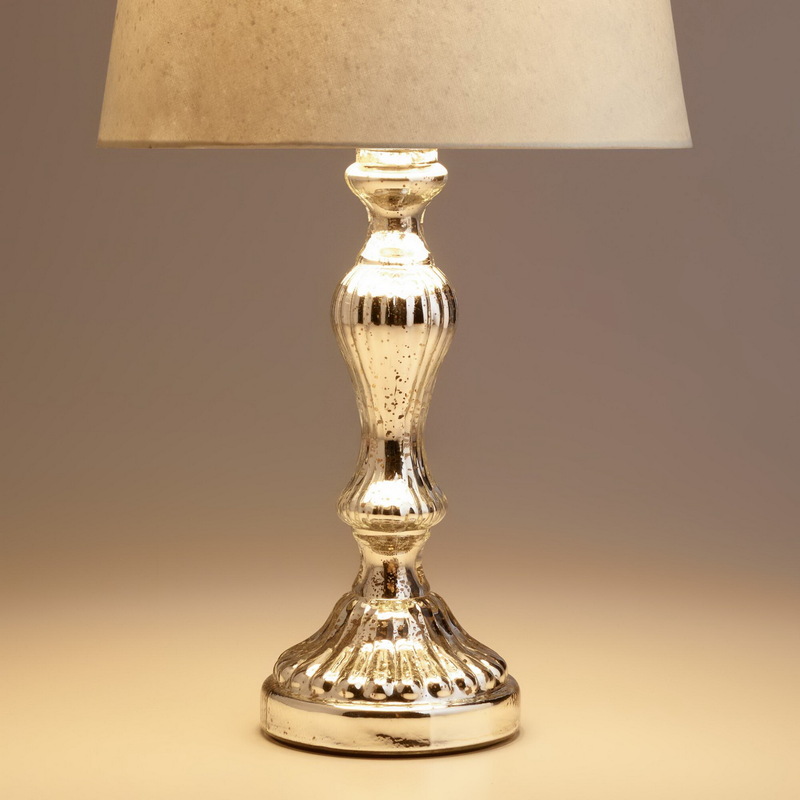 Nearly seven centuries later, the material still holds great value in society, such that even a mismatched chunk of glass would hold a room on its own. 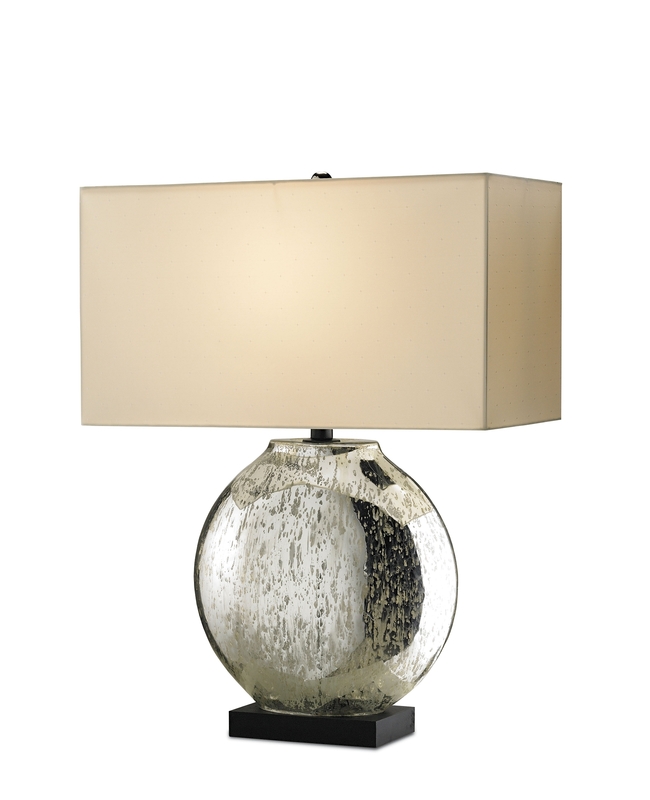 It is no wonder that lamp manufacturers use it to their advantage and over the years have combined glass with other materials to produce truly impressive and timeless pieces. 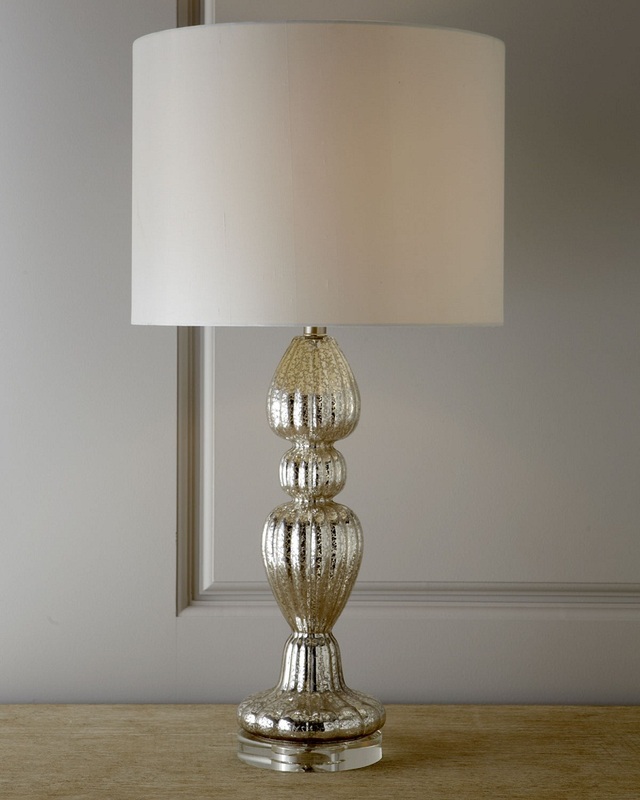 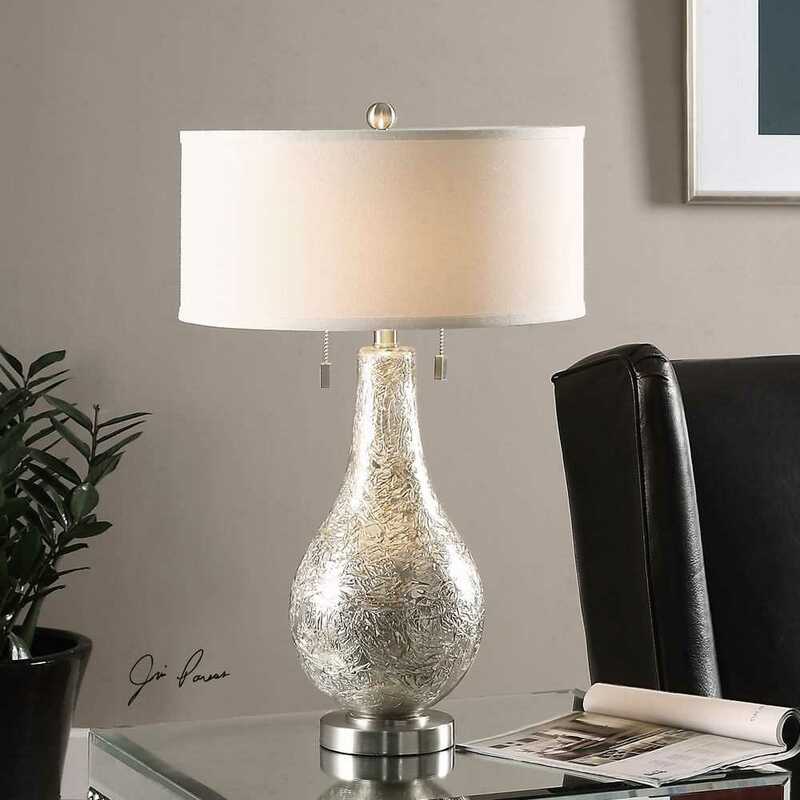 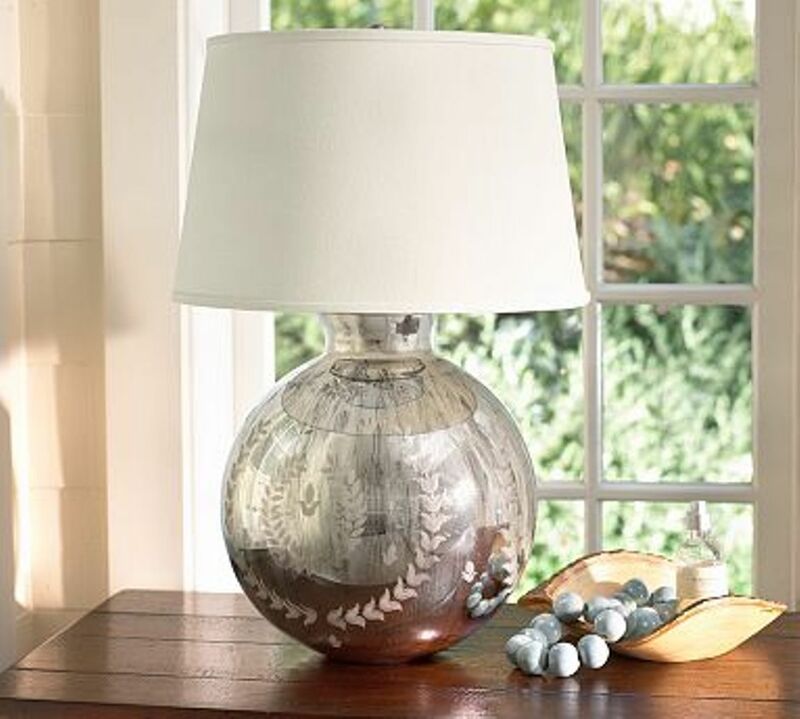 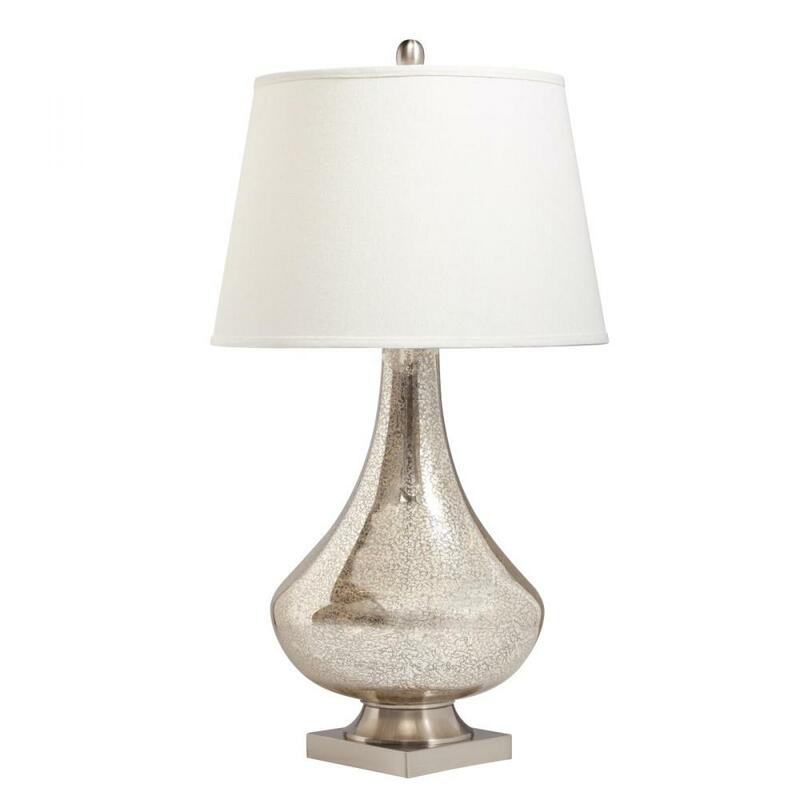 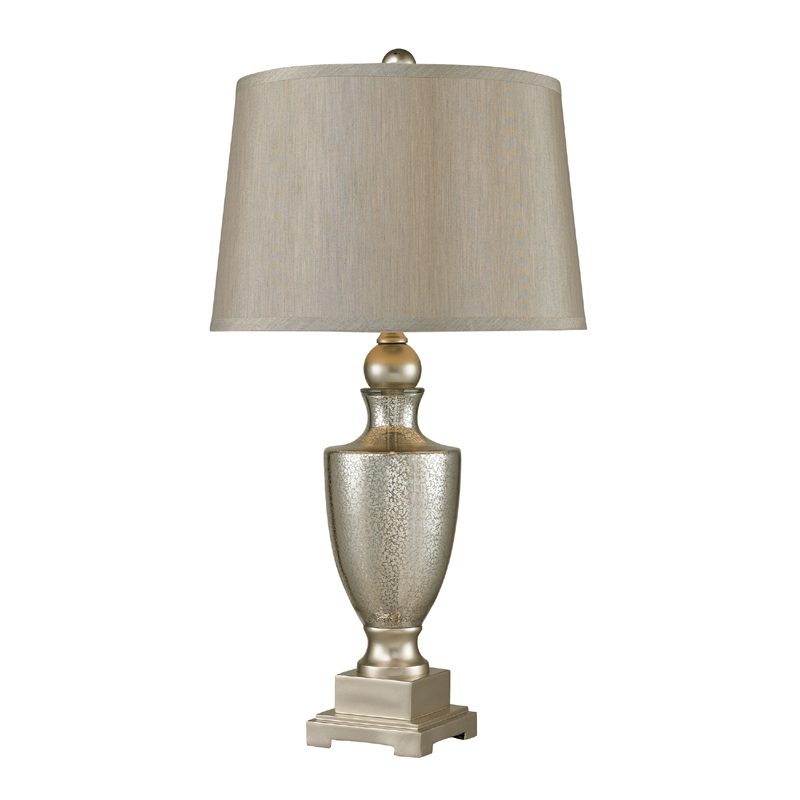 Whether you choose to go with an exotic, black pleated shade, or a plain beige, the silvery mercurialized effect of a mercury glass table lamp will take center stage in any living room, bedroom or hallway, giving your personal space a flamboyant and dazzling finish that will draw eyes to it like moths to a flame. 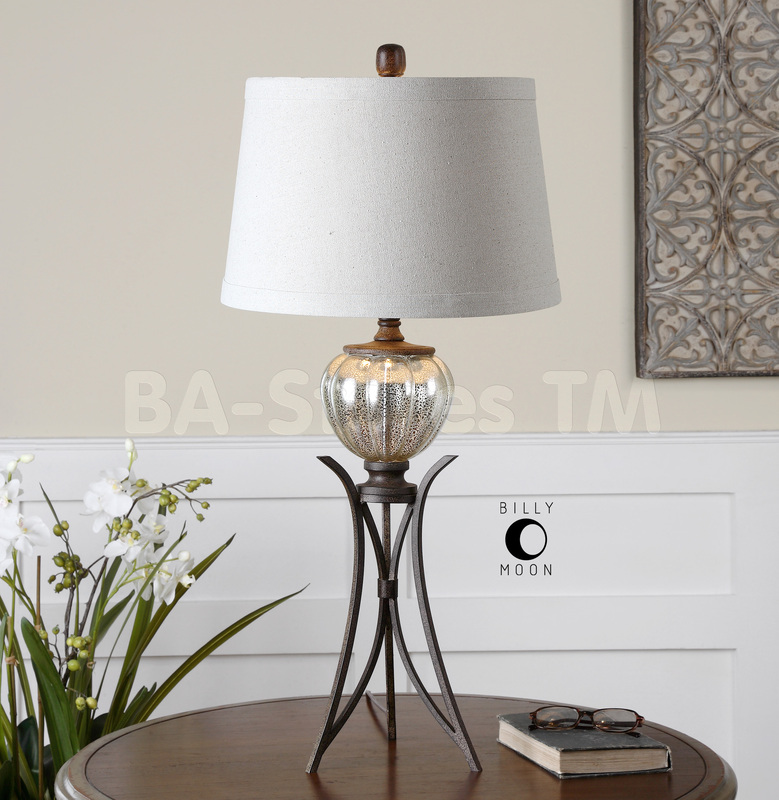 Toss in a matching floor lamp to go with your mercury glass table lamp, and the result will be a magnificent array of lamp galore, bursting with the nostalgic delight of the craftsman of yore and endless possibilities where glass and metal are concerned.